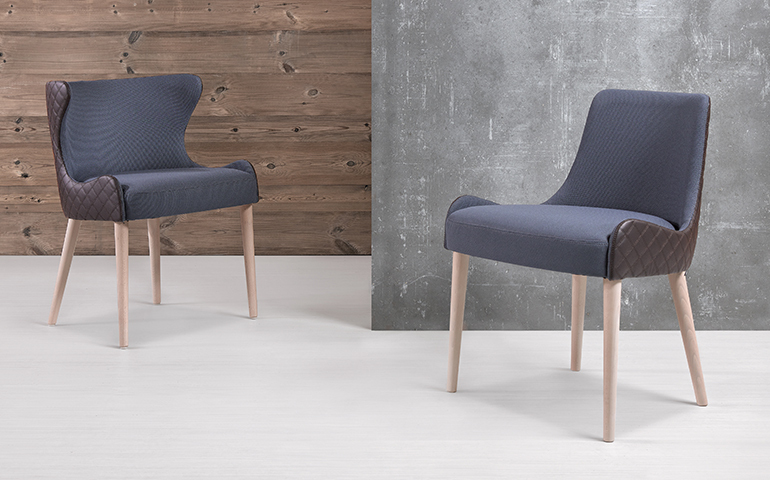 Curved and sensual lines create harmonious shapes that define this chair. 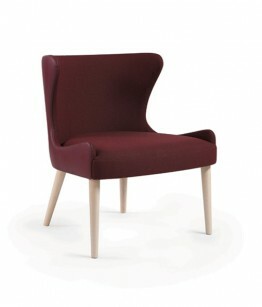 Wave was born in a contemporary, elegant and sophisticated style. 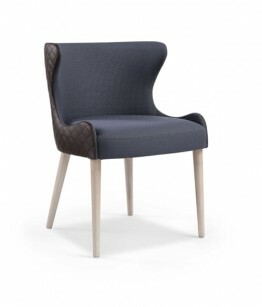 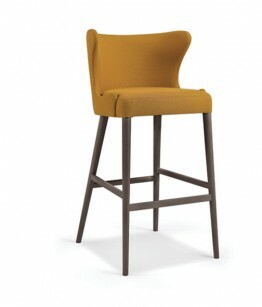 Chair, bar and lounge bench with beech or ash structure, seat and back in fabric or synthetic leather.